On behalf of Team EMB and all our staff writers, I take this opportunity to publicly thank you our valued readers, subscribers, followers, and supporters for making the decision to be a part of this growing community. We are truly grateful for the outpouring of your love and support that you continue to demonstrate to us as you take time out from your busy schedule to read our posts, to engage in the discussions and to leave your comments. That has been a great encouragement to each one of us. However, out of respect for my entire family and my sister who transitioned from life to death last Monday May 12th, 2014, and who will be laid to rest this week Thursday May 22nd 2014, as Founder and CEO of EMB, I have decided to temporarily suspend publication on my blog and my other social media sites for the week May 19th – 25th. EMB’s regular blog schedule and publication will return on Monday May 26th, 2014. Regrets for any inconvenience this may cause. Meanwhile, please feel free to search the archives and get all of our latest posts. 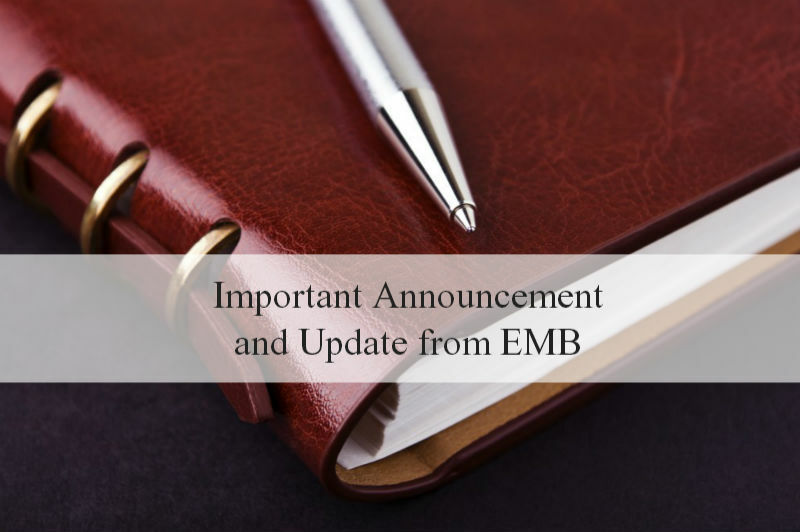 If you are new here to EMB, please join our mailing list of subscribers by returning to the home page HERE and enter your email address in the subscribe/follow blog widget in the top right sidebar. Thank you from the bottom of my heart for your continued prayers as my family and I continue to go through this difficult time in our lives. We are confident that our faith will remain steadfast in hope and that God will give us the strength and will see us through. Thanks for your update . i will definitely follow this. Thank you and God bless you! It is getting better each day. My condolence to you and your family. May God give you peace in this time of bereavement. We will continue to pray for you and your family. I can so well understand your decision and it is indeed the right thing to do so that you can spend more time with your family, who need you most at this time. 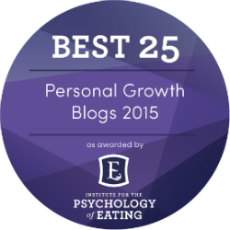 Our work and blogs etc – are never ending tasks and require our attention, and they can all wait till you return.